Genuine Tomtoc Envelope Sleeve Case Accessory Case for MacBook Pro Air 13-13.3"
Clean, Modern Aesthetics - Made of high-quality canvas material and synthetic-leather, the sleeve features a modern, decent design and offers a soft hand feel; Its interior lining consists of soft fluff material that will protector your computer for long-lasting performance. 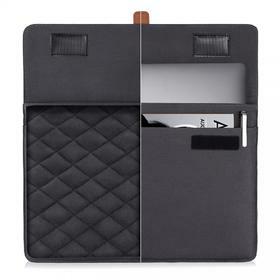 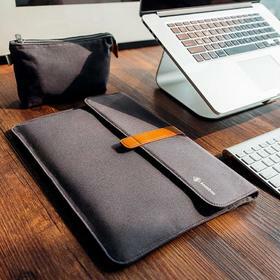 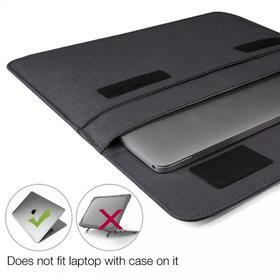 Holds More than Your Laptop - The case comes with a main compartment for your laptop and a second, slightly smaller front compartment for a tablet, books, pads, paper, magazines or other extra-thin items. 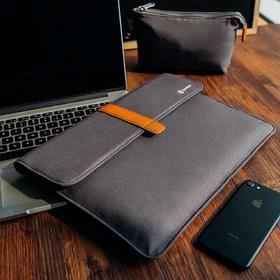 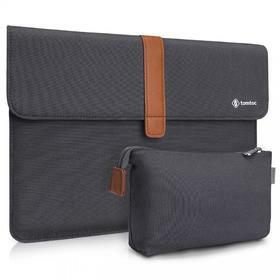 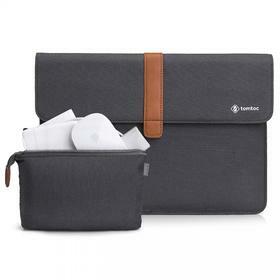 Attached Pouch On the Go - Besides the big sleeve, it also attaches a small pouch bag, same color with the sleeve, harmony and stylish, which is ideal for storing small items such as power adapter, mouse, charger, cable, earphone, HDD & SSD and more. 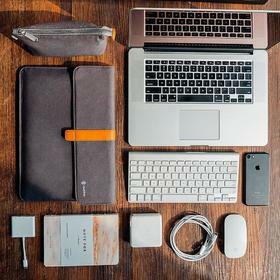 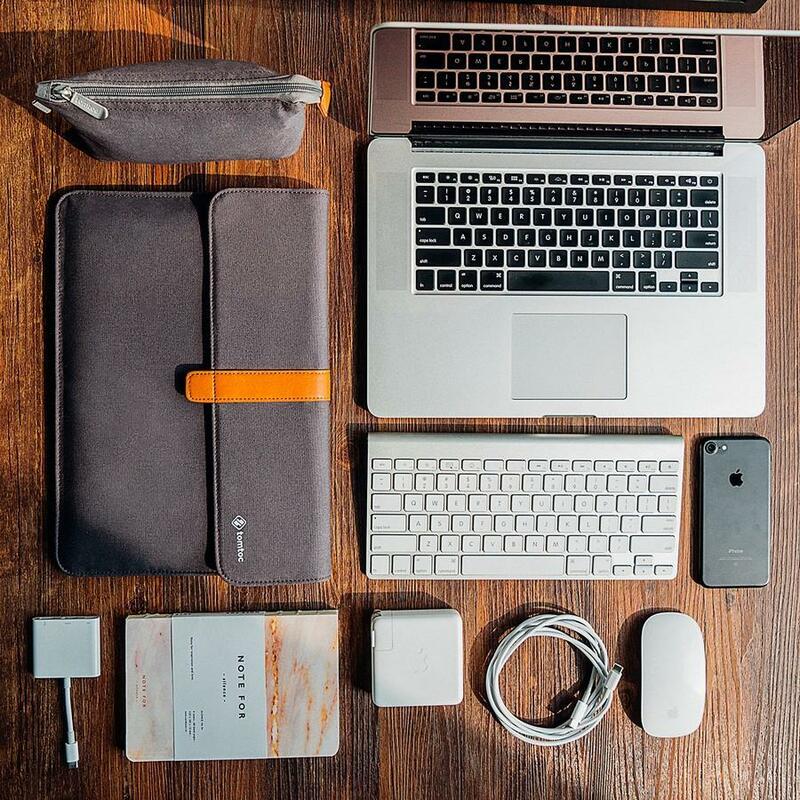 Custom Made for a Perfect Fit - tomtoc's case is custom made for Apple 13-13.3 inch MacBook Air | MacBook Pro Retina Late 2012 - Early 2016, ensuring your MacBook won’t shift or slide while you’re on the go.